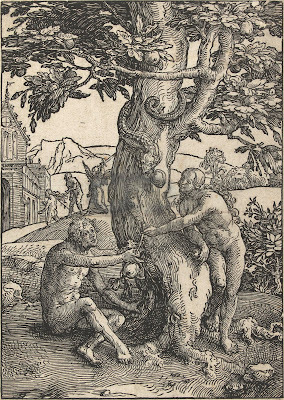 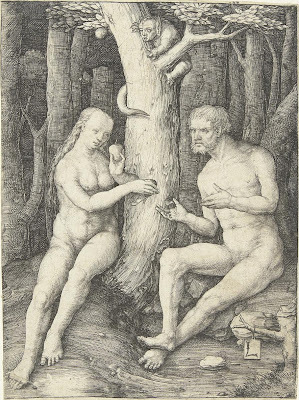 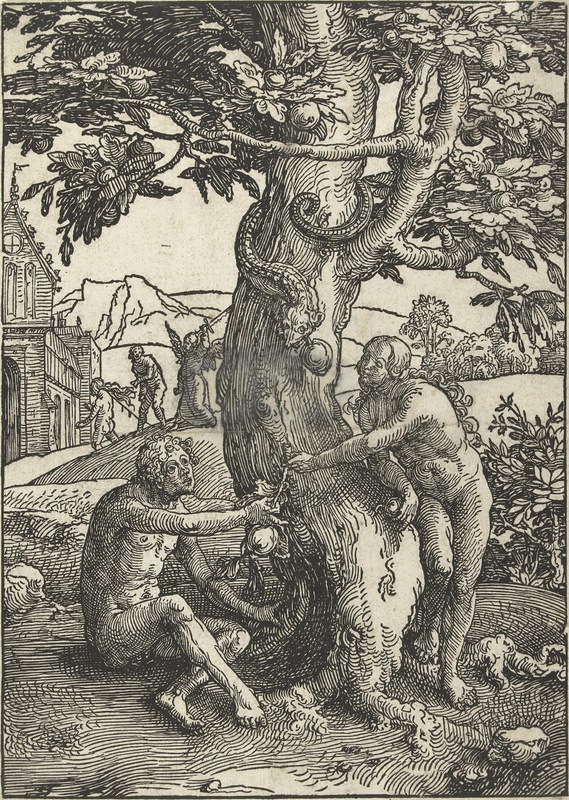 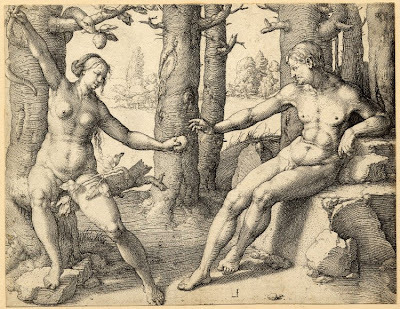 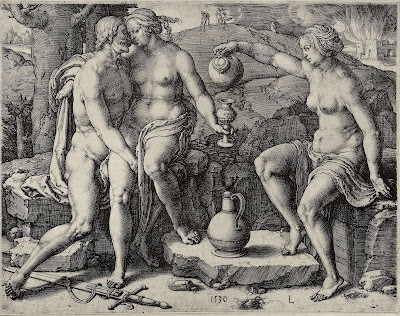 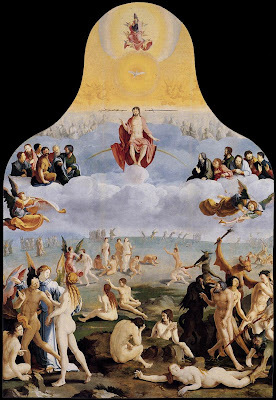 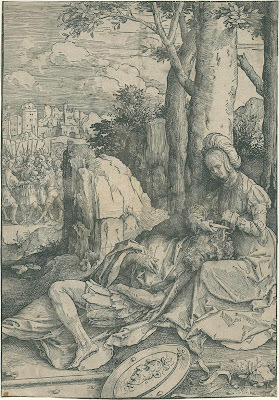 Lucas van Leyden (1494-1533) ,pintor y grabador holandés. 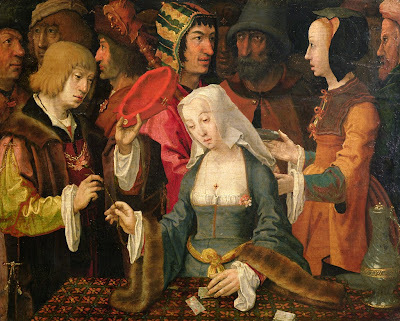 The fortune-teller with a Fool.1508. 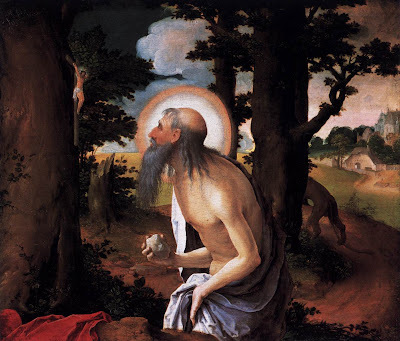 The Conversion of St Paul.1509. 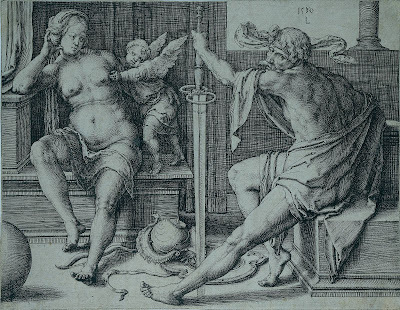 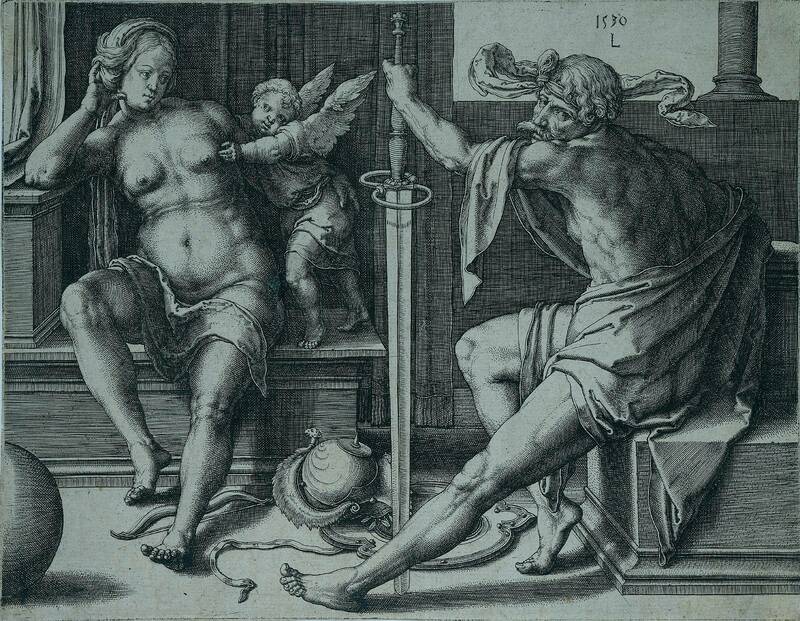 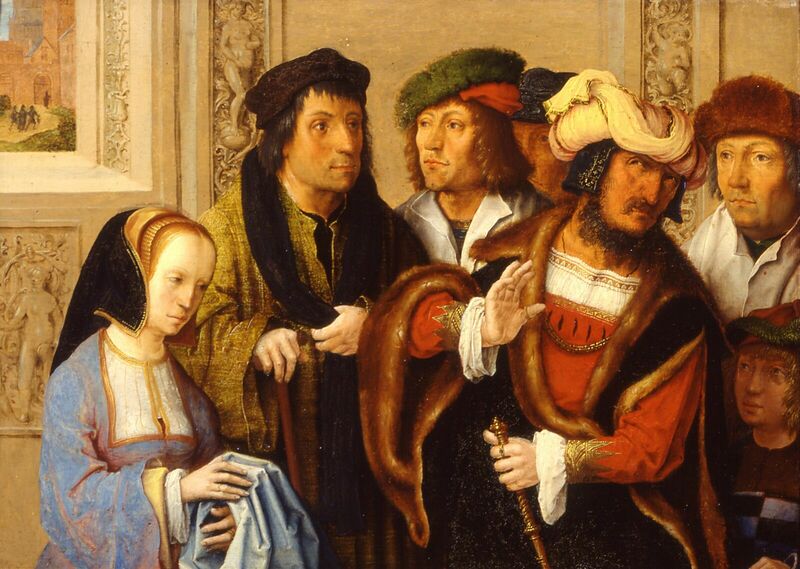 Potiphar's wife shows her husband Joseph's cloak.1512. 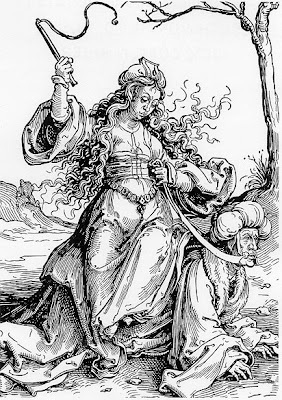 Salome with the Head of John the Babtist.1517. The Dance of the Magdalene.1519. 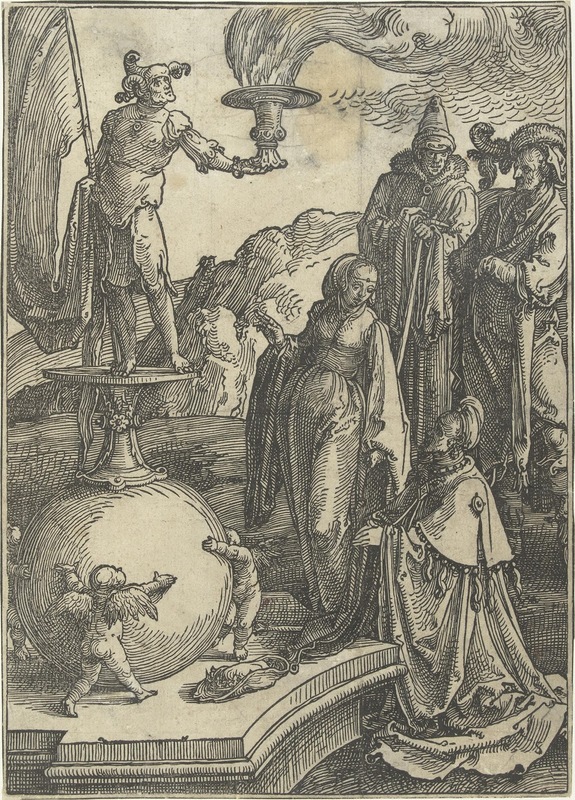 Virgin with Child and angels.1520. 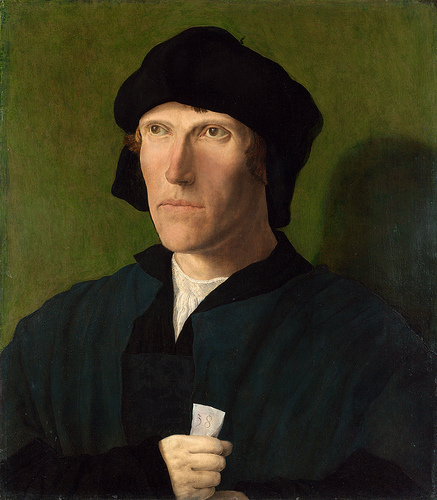 Portrait of a Man aged 38.1521. 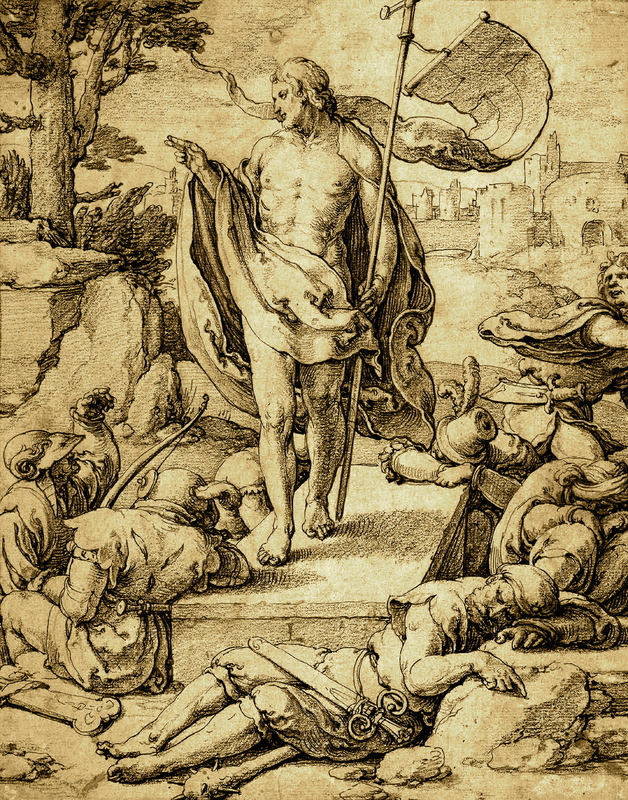 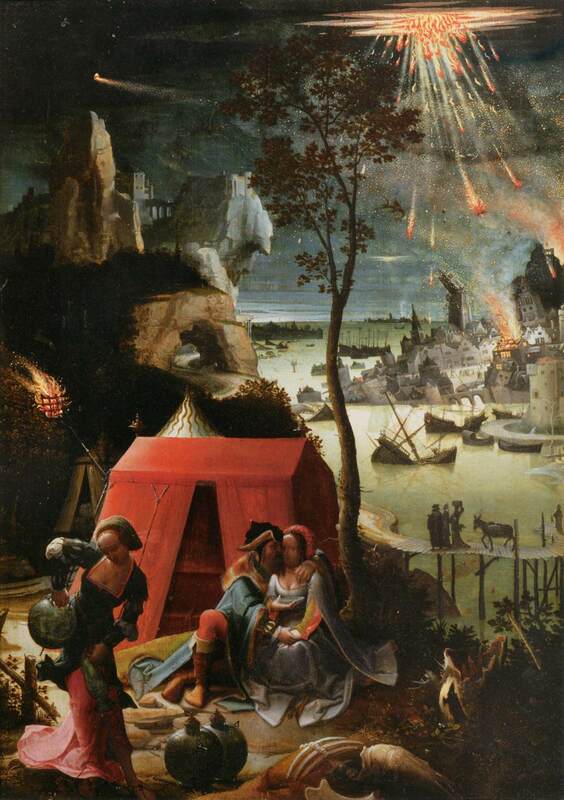 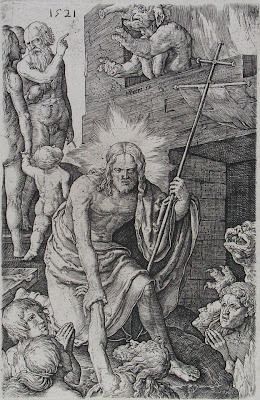 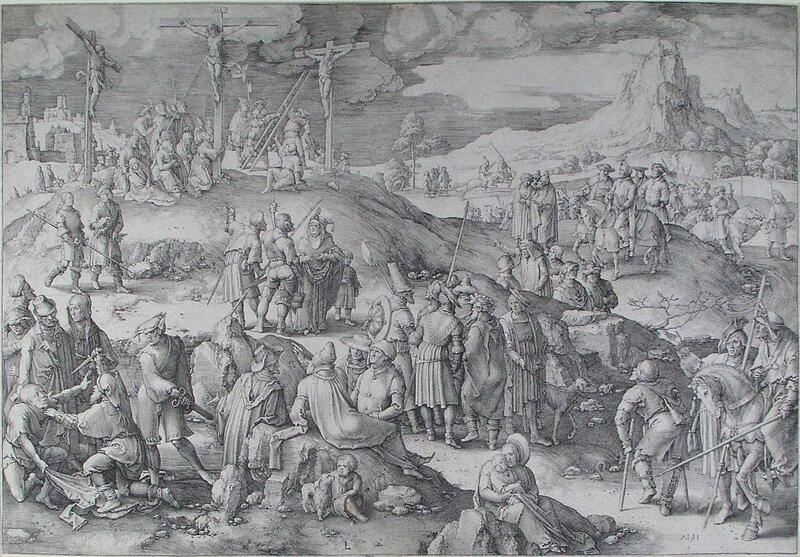 The small Passion.-Christ in Limbo.1521. 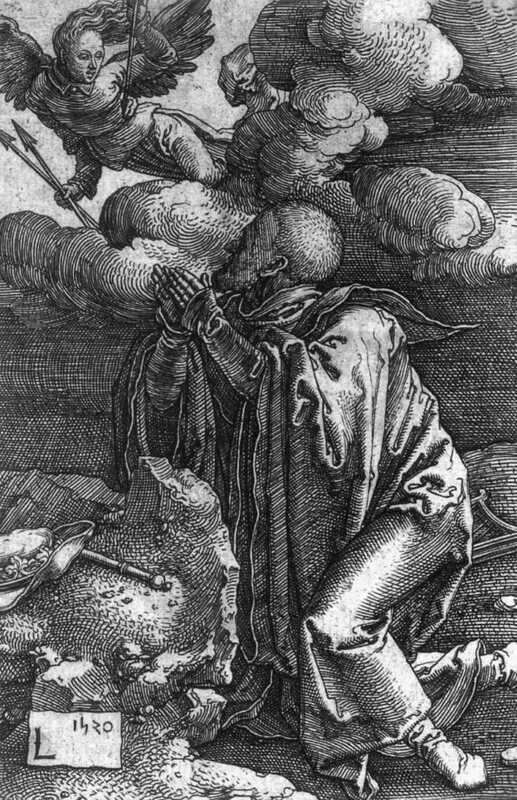 The Poet Virgil in a Basket.1525. 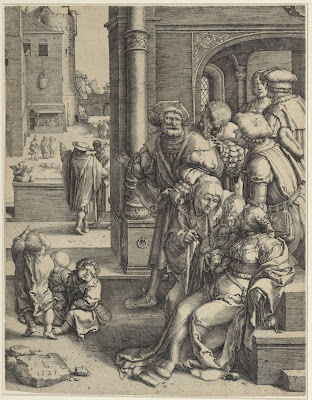 Moses and the Israelites use water from the rock.1527. 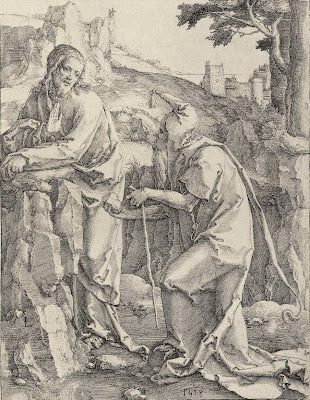 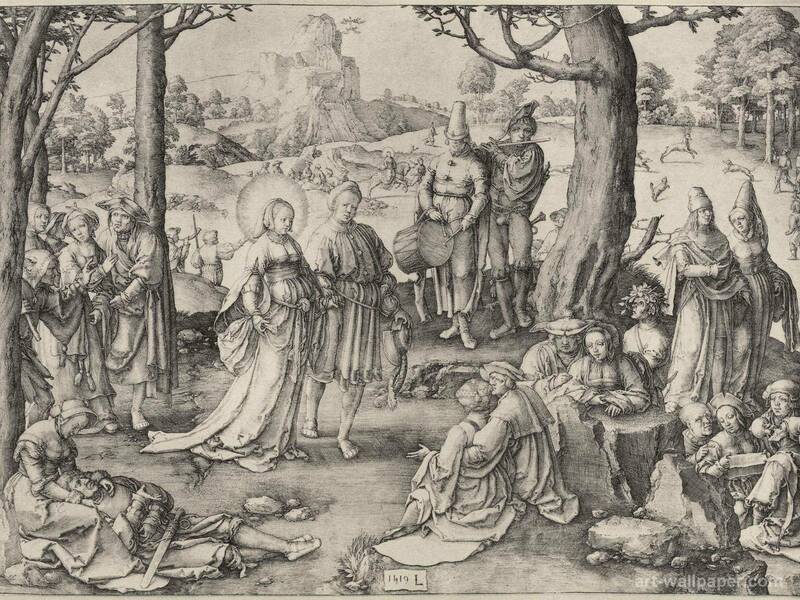 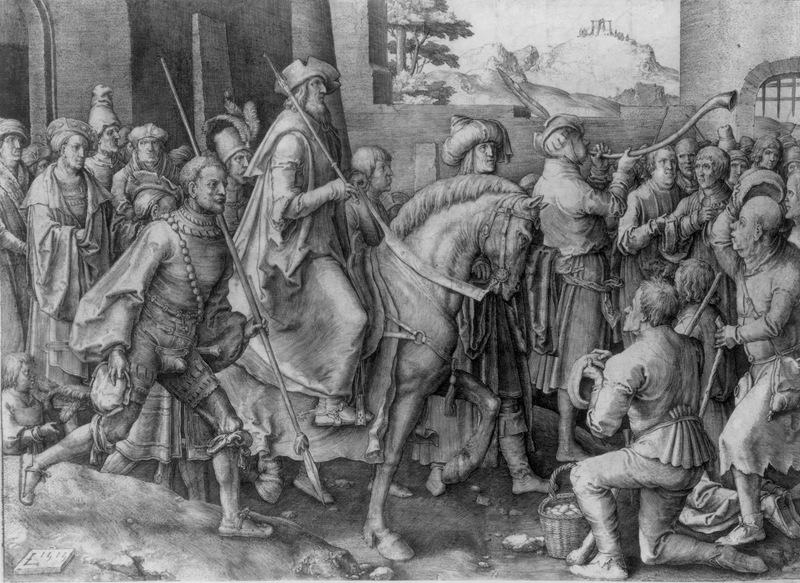 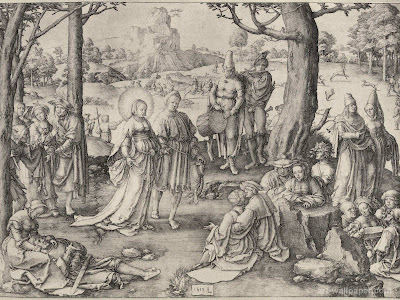 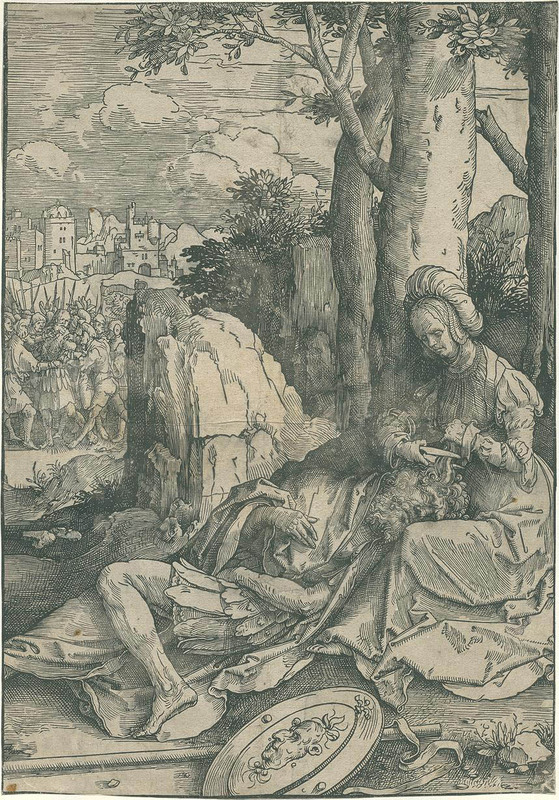 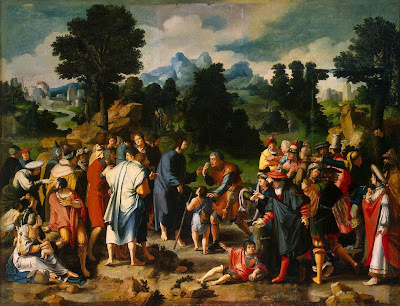 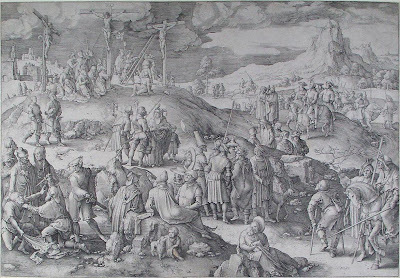 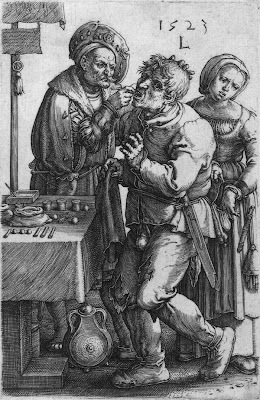 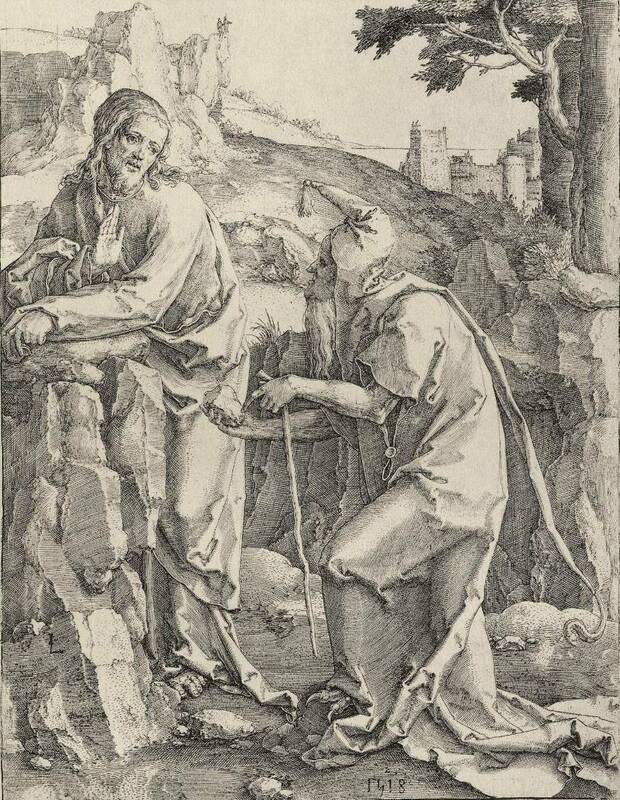 Healing of blind man of Jericho.1531.